Ozanam Come Dancing is the BIG annual fundraiser in aid of Ozanam House Resource Centre, a community centre operated by SVP in Dublin 1. This year, 12 couples have volunteered to take on the challenge. The show will take place on Friday 8th March at 7.30pm in Liberty Hall, Dublin 1 and will be hosted by television presenter and fashion designer, Brendan Courtney. Brendan will be assisted by our guest celebrity judges including former Dancing with the Stars ‘Star’ Katherine Lynch. This year, with your help, we will engage 280 children and young people from the north inner city on our summer projects in June, July and August. At this challenging time of the year for so many families in our community and with your support, we will give them a memorable experience in a safe, nurturing, yet fun-filled environment. 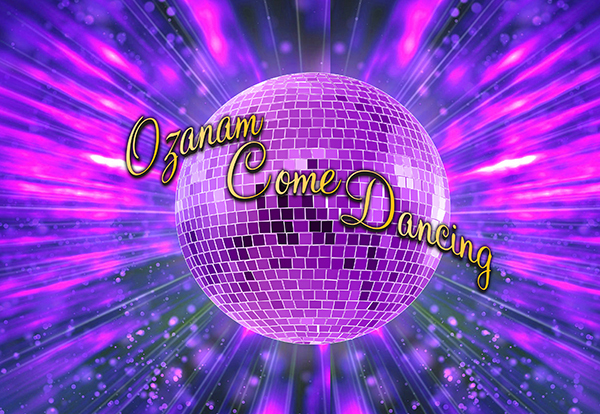 Please support our volunteer dancers involved our BIG annual fundraiser, Ozanam Come Dancing. The following pages are raising funds during this event, why not donate now!